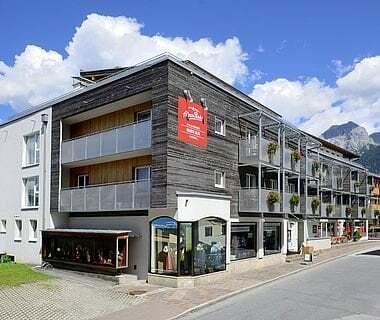 Holiday apartments in the centre of Bad Hofgastein. 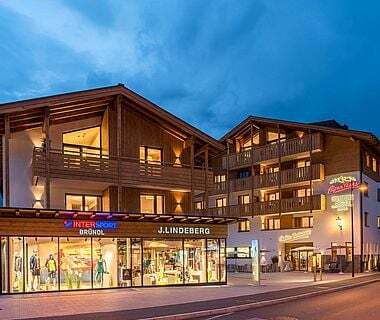 On the ground floor there is the AlpenParks Breakfast & Bistro, where guests in AlpenParks Residence can indulge in the culinary delights. 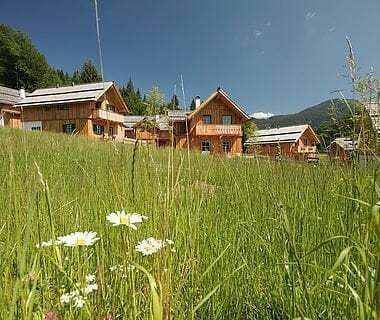 The little health and sauna area, which has a sauna, infrared cabin and tranquil area, invites you to relax after a day of adventure hiking or skiing. 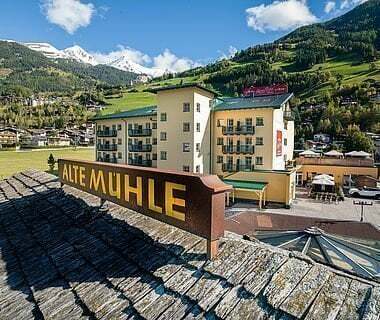 BONUS: Our alpenparks guests get free admission to Alpentherme Gastein. 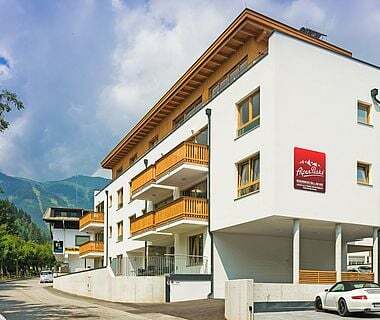 The apartments are located at a really beautiful location right in Bad Hofgastein, at the start of the pedestrianised area. 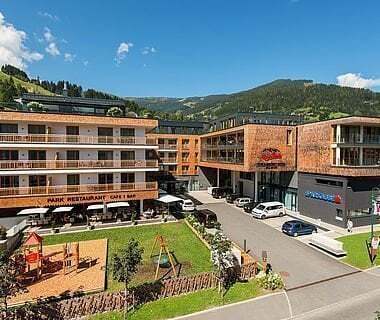 Free admission to Alpentherme with 32.000 m² for AlpenParks guests. 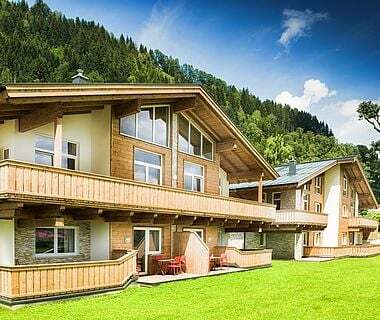 Modern, sunlight-flooded apartments - your vacation home in Bad Hofgastein. 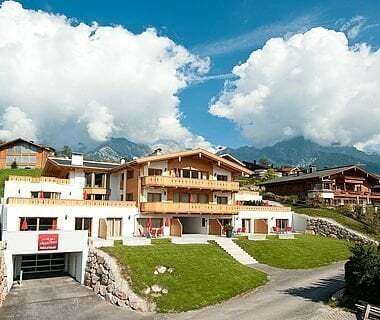 Sophisticated and charming with an atmosphere of refined enjoyment of life in the Alps. 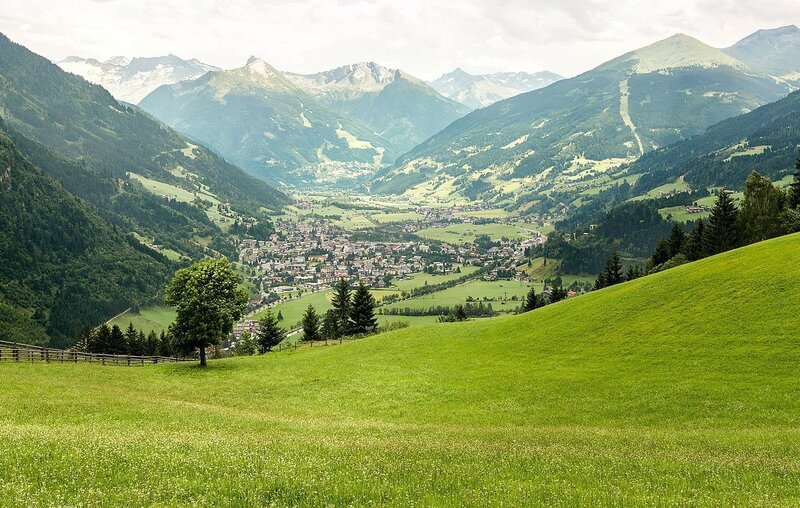 Feel free to send a non-binding inquiry and enjoy your holiday at the Residence Bad Hofgastein.